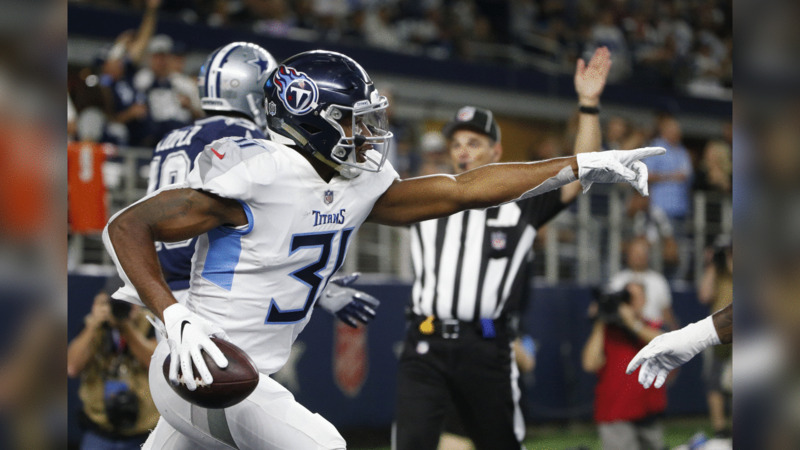 ARLINGTON, Texas – Titans safety Kevin Byard turned in a “Get Your Popcorn Ready” moment on Monday Night Football. Byard made the play of the game with a game-changing interception in the first quarter, and it provided a big spark in the team’s 28-14 win over the Cowboys. 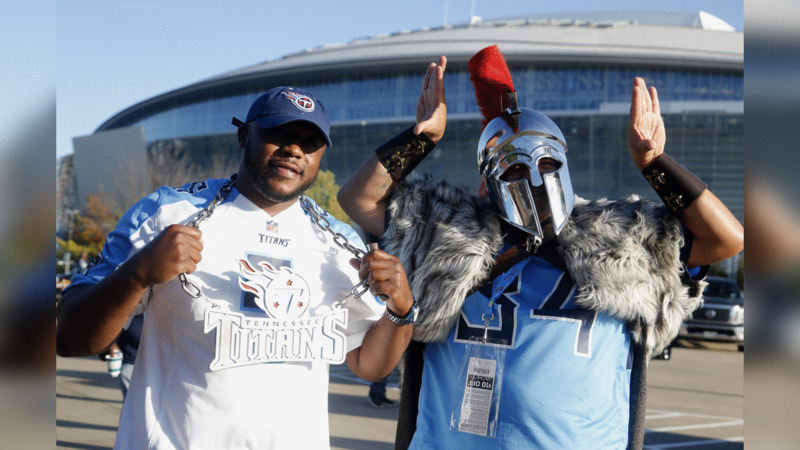 With the Titans already trailing 7-0 and on the verge of falling behind two touchdowns, Byard stepped up and made a huge play – an interception in the end zone. He snatched a Dak Prescott pass out of the air on a second-and-goal play from the six. Byard celebrated by running into the middle of the star at AT&T Stadium – reminiscent of Hall of Fame receiver Terrell Owens and his celebration on the star 18 years ago when he played for the 49ers, against the Cowboys. When Owens celebrated on the star, it set off a brawl. Byard kind of expected the same thing to happen on Monday night. He sent out two separate posts on Twitter. The first one read: ‘I feel like I’ve seen this before’ above a video of Byard’s celebration. A second post included a hashtag: #NoBiggerFanThanMe, with a pair of emojis. “That’s the goat right there, T.O,” Byard said. In the locker room after Tennessee’s 28-14 win, players agreed Byard’s pick was the play of the game. The Titans outscored the Cowboys 28-7 from that point on.  “They were loving it,” Byard said of his teammates. “I don’t think (Coach Mike) Vrabel loved it that much, and I talked to him about it as well. I am pretty sure I’m going to have another talk with him as well.